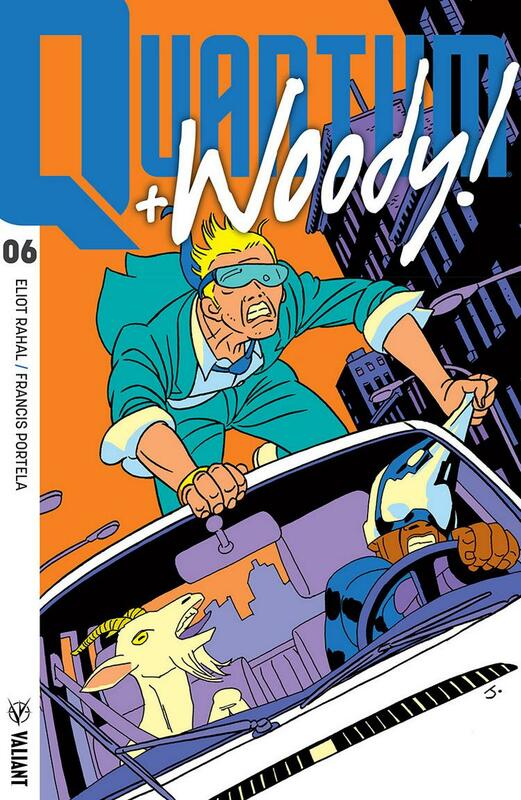 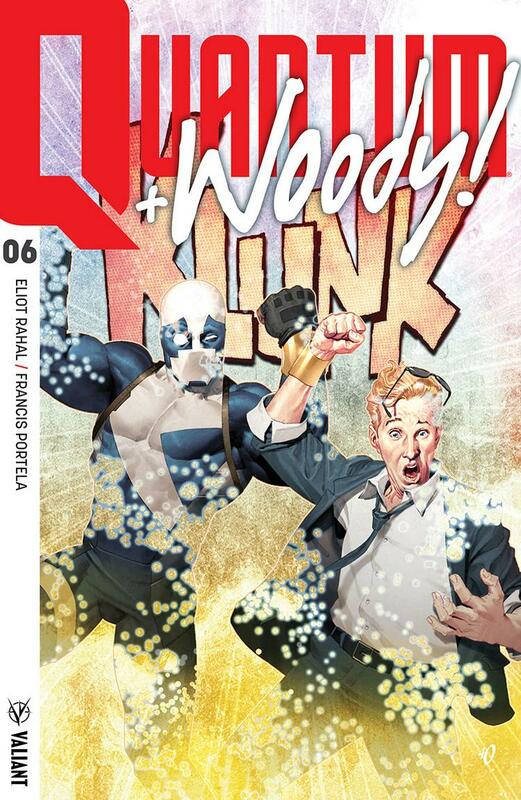 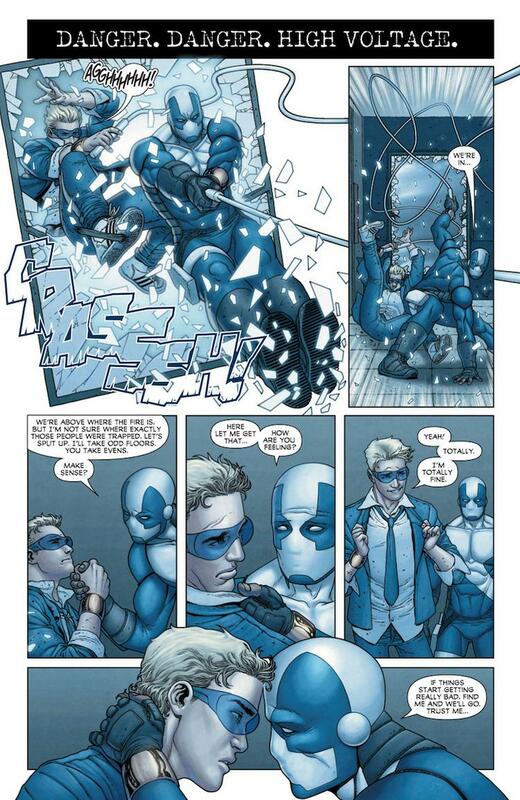 As revealed today on The Beat, Valiant is proud to reveal your first look inside QUANTUM AND WOODY! 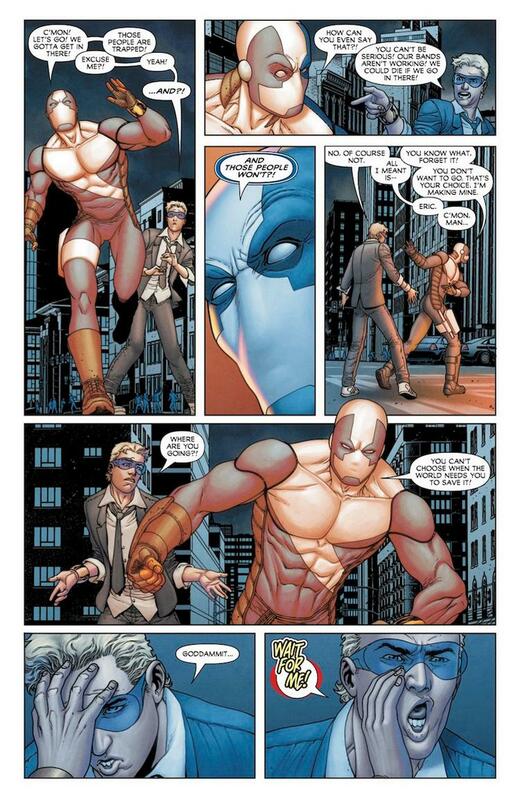 (2017) #6 – the FIRST ISSUE of a PULSE-POUNDING TIE-IN TO HARBINGER WARS 2, the seismic summer event of 2018! 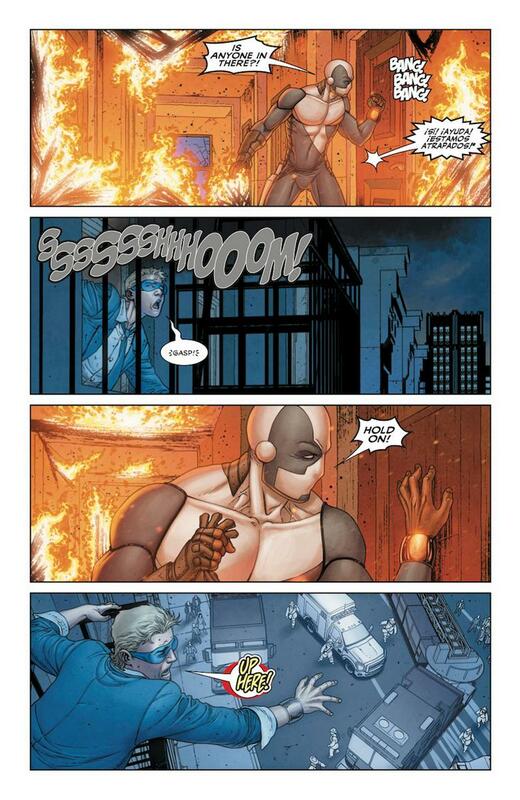 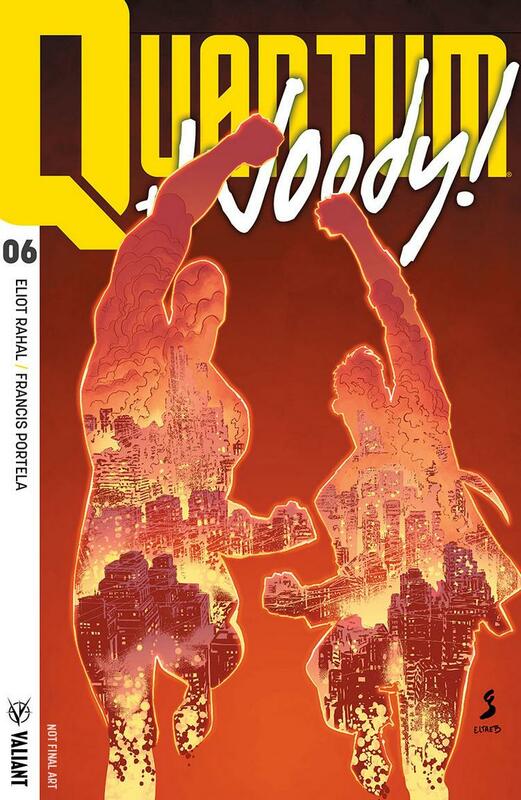 On May 30th, red-hot rising star Eliot Rahal (BLOODSHOT’S DAY OFF, The Paybacks) and fan-favorite artist Francis Portela (FAITH) take the reins as the world’s worst superhero team faces their toughest challenge yet – surviving the biggest catastrophe the Valiant Universe has ever witnessed! 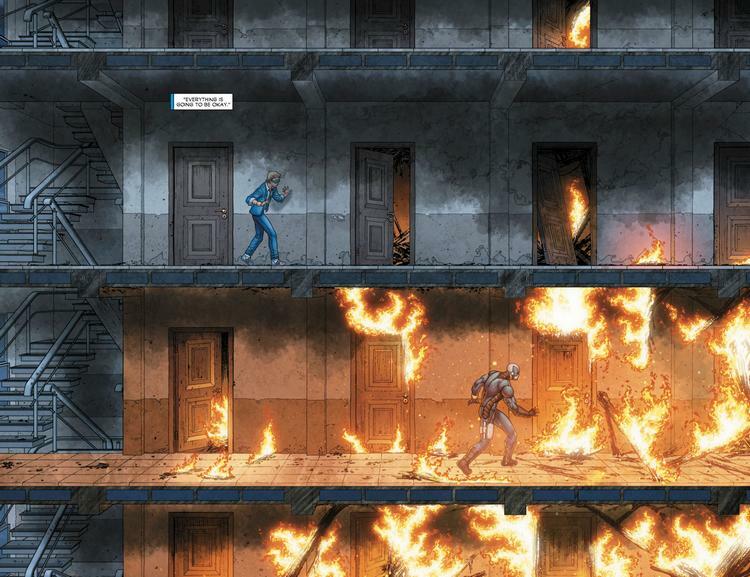 First: Before HARBINGER WARS 2 begins, JUMP ON BOARD with HARBINGER WARS 2: PRELUDE #1 – a STANDALONE INTRODUCTION TO THE VALIANT UNIVERSE’s most powerful forces from all-star creators Eric Heisserer, Raúl Allén, and Patricia Martín, the master storytellers that brought you SECRET WEAPONS,on May 2nd!